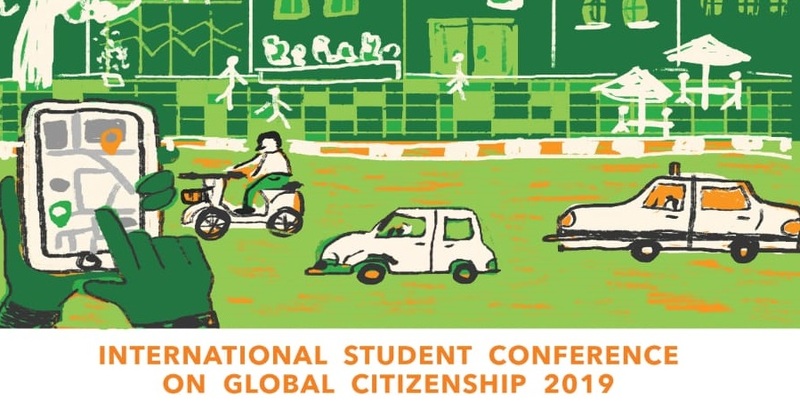 This theme of this year’s International Student Conference on Global Citizenship is “Global Transportation and Mobility: Attempting for a Better Living”. This event gathers an estimated 120 university students from Indonesia and international students from all over the world in Universitas Katolik Parahyangan’s Bandung campus, Indonesia. All of the participants will learn in series of lectures, share their thoughts and participate in site visits. Students will also be introduced to Indonesian cultures. The conference will involve professors, both international and local students, bureaucrats, practitioners, government organization and NGOs.